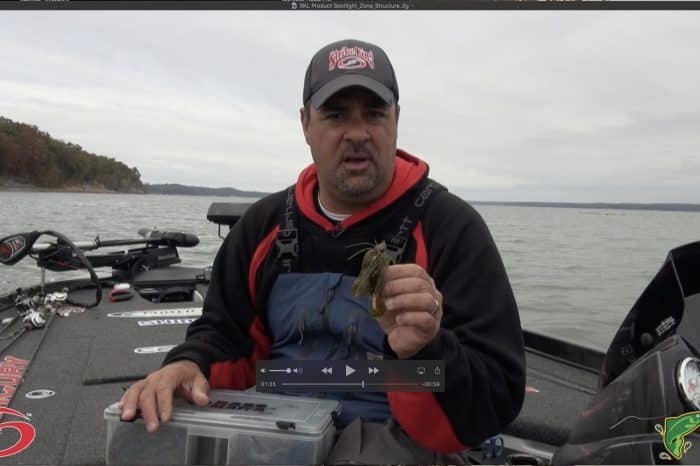 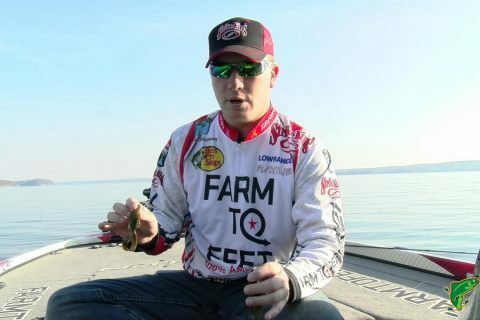 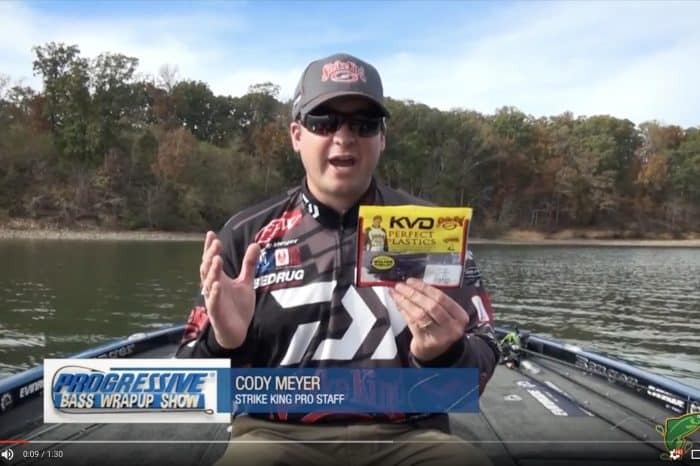 Cody Meyer and his Strike King Half Shell – His Finesse Bait of Choice! 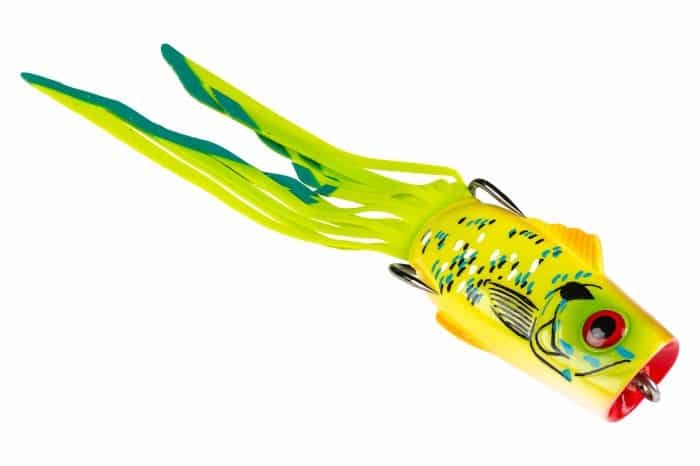 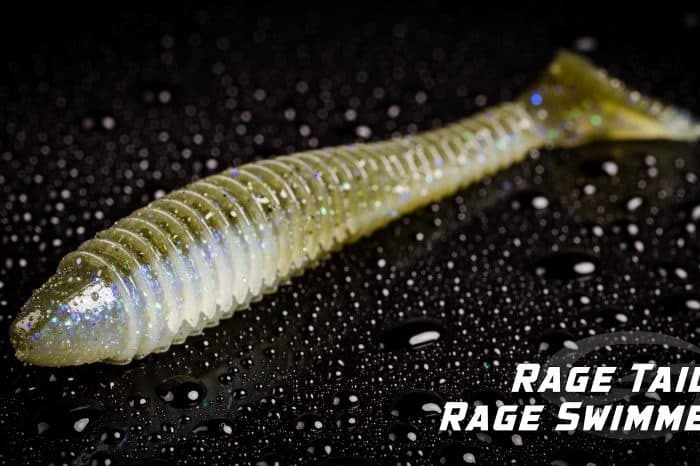 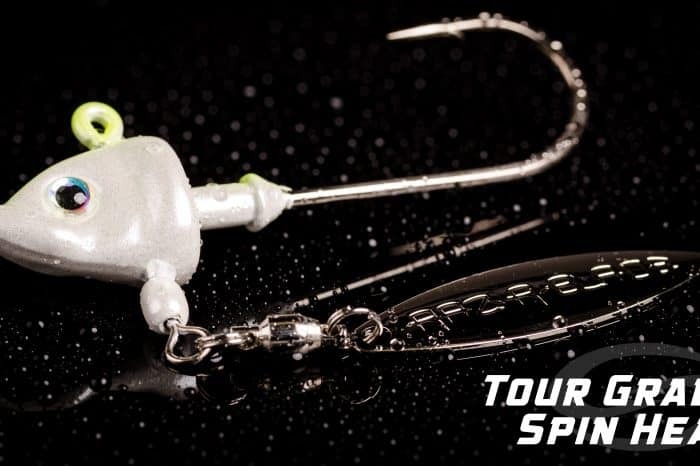 Mark Rose Talks About the New Strike King SpinHead on this Weeks Strike King Product Spotlight! 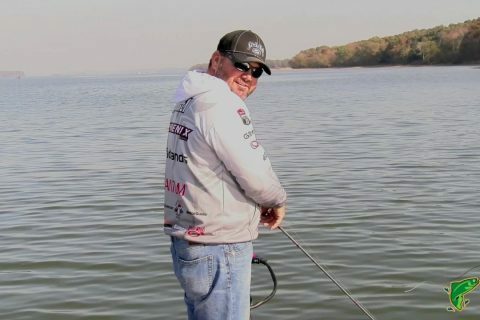 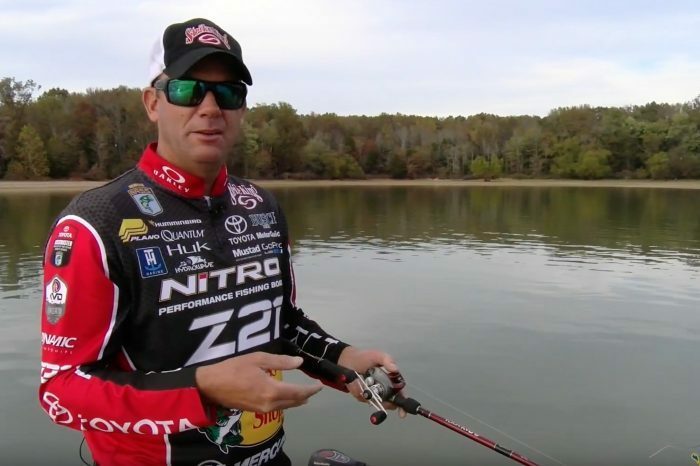 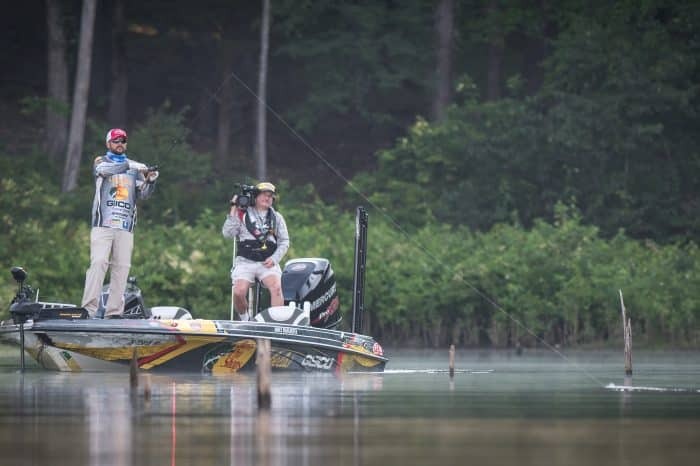 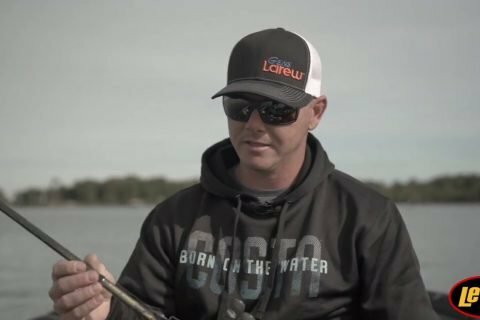 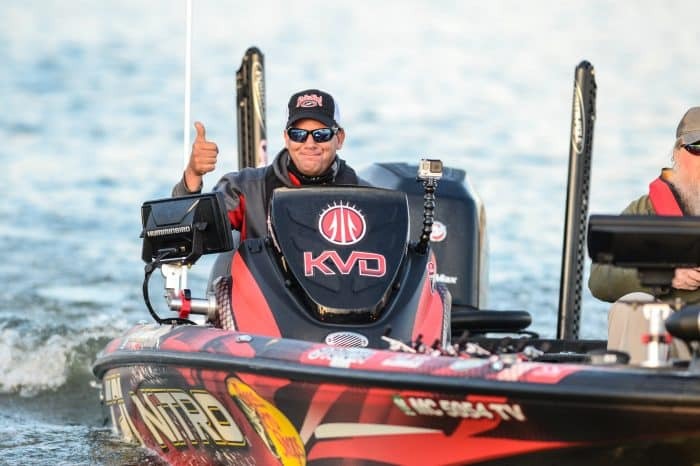 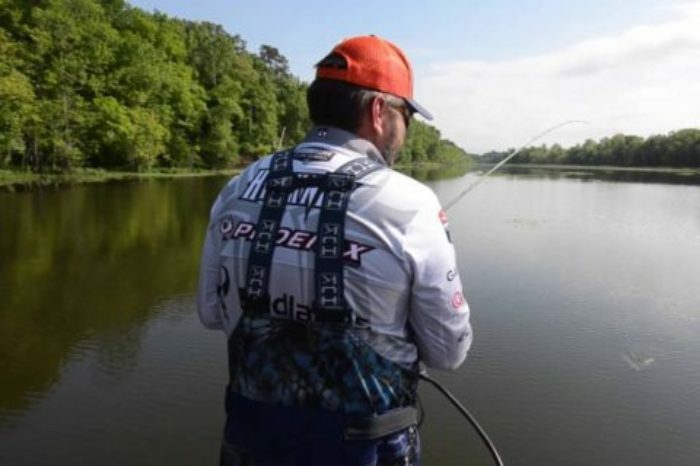 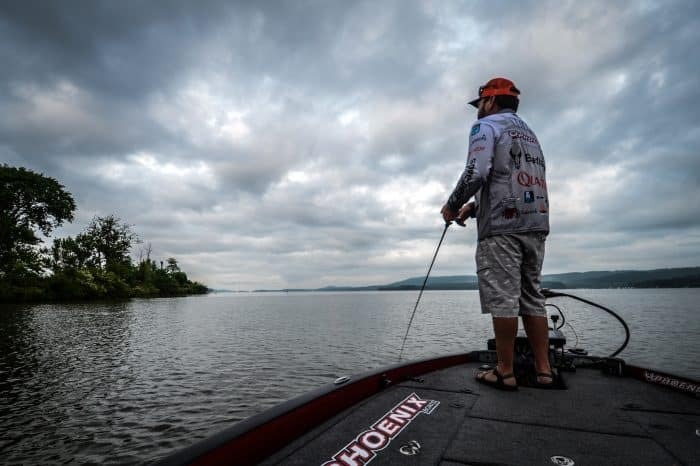 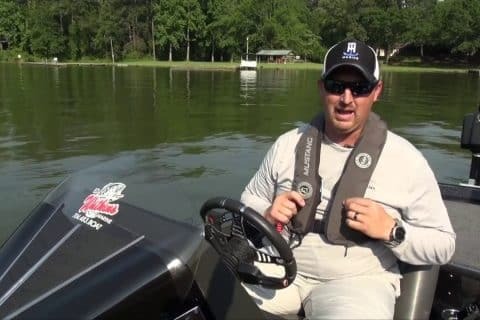 Elite Series Pro Greg Hackney Talks About Practice For Events And Being Efficient On The Water.